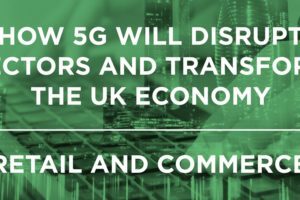 Our forth and final datasheet below looks at how 5G will disrupt the energy sector. 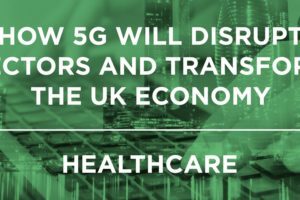 Our third datasheet below looks at how 5G will disrupt the healthcare sector. The workplace is changing. 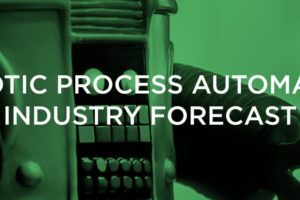 The rapid evolution of enterprise optimisation tools such as robotic process automation (RPA) and artificial intelligence (AI) have transformed, even at this earliest of stages, the operations of leading businesses. Las Vegas gave us some great new innovations at the latest CES event. 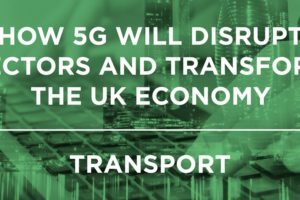 Whilst the technologies on show don’t necessarily mean the public will be able to purchase them in the very near future, we can probably expect these available in the next few years. ​Big data is all around us whether we like it or not. But how is big data used productively to benefit the major industries? 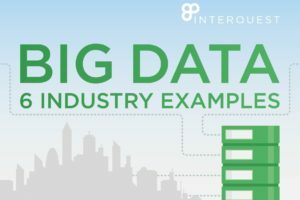 Below are 6 examples of big data in work. 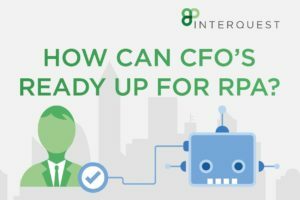 What are the key industries behind RPA's market growth? Why choose automation and what will the market value be in 2024? Find out in our latest datasheet. 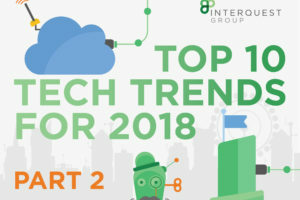 ​We now look at part 2 of the top tech trends for 2018. Any surprises? ​2018 is well underway. CES has brought some great ideas to the table. Our latest blog on self-disruption states the big tech giants are going to cannibalise themselves by finding new innovations. 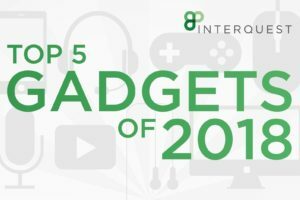 So what are the top 10 trends to look out for in 2018?